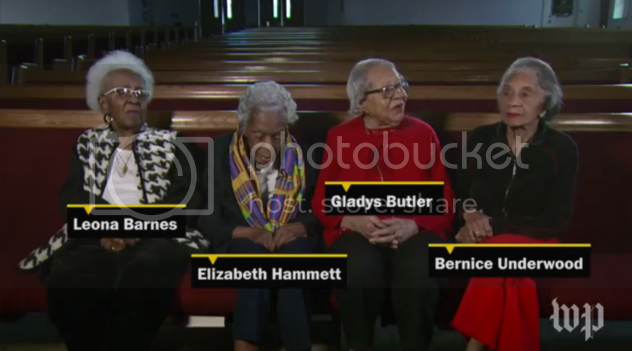 Bernice Underwood, Gladys Butler, Elizabeth Hammett, and Leona Barnes of Southwest DC have been friends since the end of World War I. This summer all four will turn 100. Bernice is still active and exercises everyday. "God has been good to me," she says. The women have seen a lot, but there's one historical moment that really delights them. "I never thought I would see a Black president," said Leona Barnes. Bernice says she wish her mother could have seen it. "She would be so overjoyed." What's the secret to a 90-year-long friendship? "We just cared for each other and loved each other," Bernice said. "Never had a cross word with any of them"